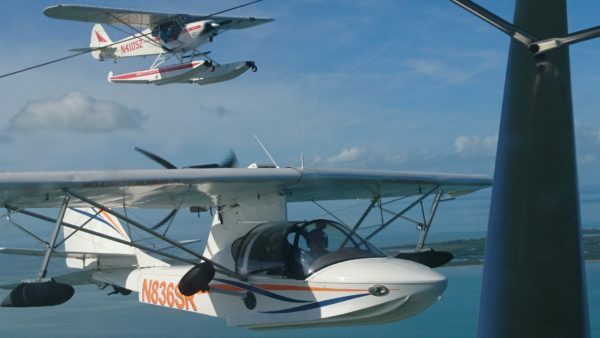 Renting a seaplane in the USA has become difficult due to insurance problem. 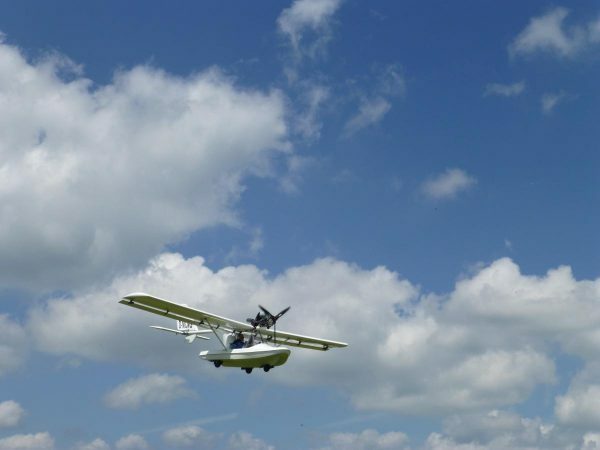 There are only a very few places where a seaplane pilot can rent a seaplane and fly solo. 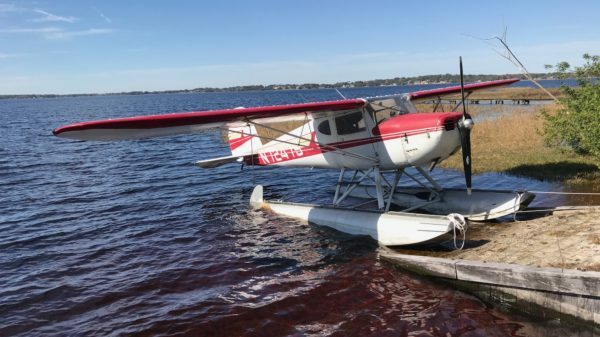 I found a great solution at Tavares FL, America’s Seaplane City. 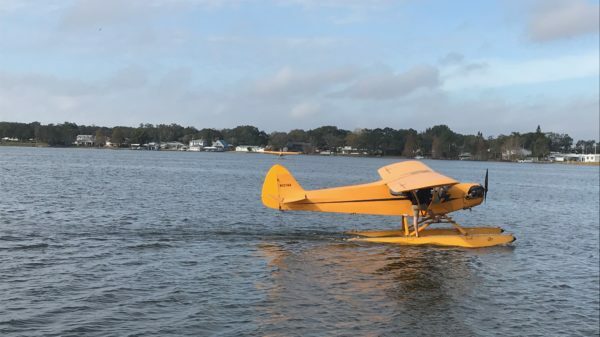 Here you can join the Jones Brothers seaplane flying club for moderate costs, with a seaplane insurance and six hours seaplane flying included. Rob and his crew are easygoing and helpful. 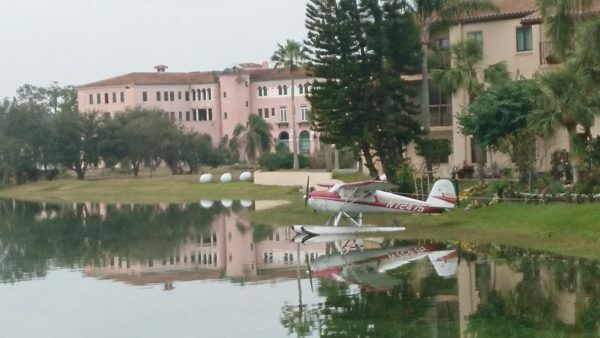 Overnight staying with the C140 at Sebring in front of the Inn of the lakes hotel. A displays say „do not disturb alligators“. Beaching the C140 at Tiki Bar Grill for lunch with Martina. 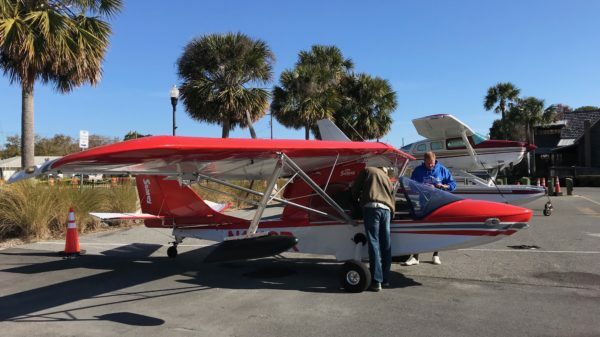 Unfortunately I was not able to fly it solo due to insurance coverage for this specific plane. Hopefully next time this will be solved and we can use it for trips. Below a flight with Kerry, the developper of the amphibious Searey. They are only a few miles away from Tavares. 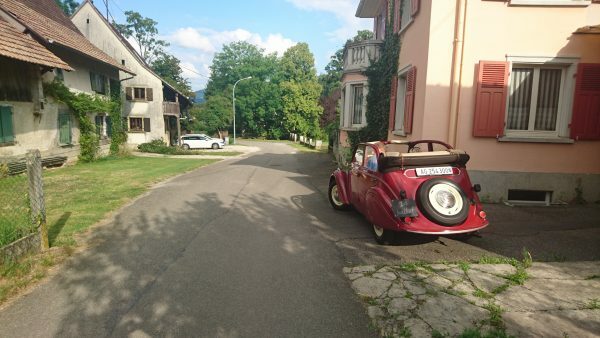 AAA Baltikumrundreise vom 20.-29. 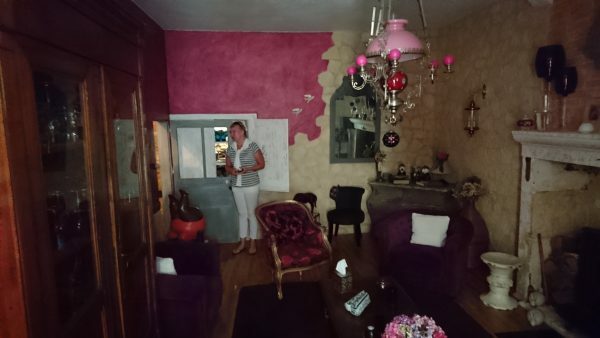 Juli 2017. 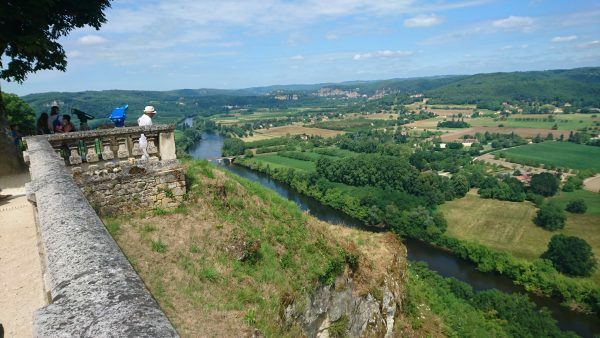 Die Planung sah wie oben aus, dann gab es gewisse Änderungen insbesondere wegen dem Wetter. 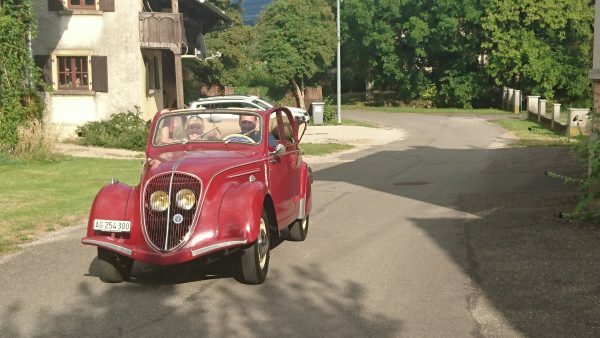 Zuerst ging es nach Pilsen, dann via Warschau nach Kaunas. Wir liessen Riga aus und landeten auf diversen kleinen Inseln und Flugfelder von Lettland und Estland. 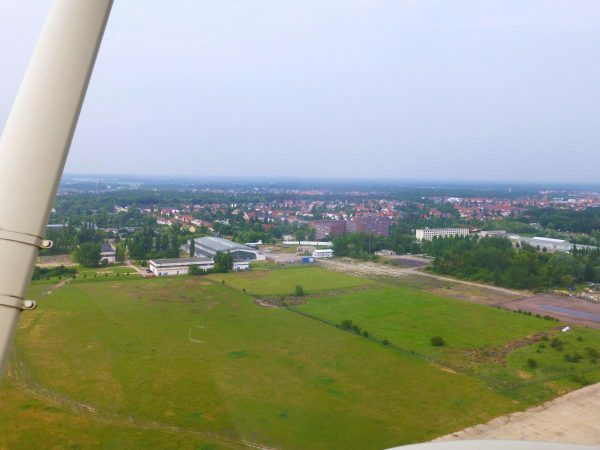 Auf dem Rückweg besuchten wir Riga ausgiebiger und trafen die restlichen Piloten und Crew wieder in Kaunas, von wo wir zum kleinen Flugplatz in Olsztyn flogen. Wegen schlechtem Wetter liessen wir dann Danzig aussen vor und flogen nach Sierksdorf (Nähe Timmendorfer Strand, D). Beginning of October we headed to Biscarosse. 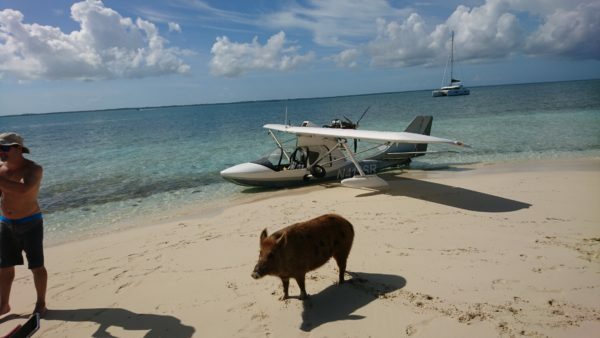 They do some seaplane training there and have a flying community. 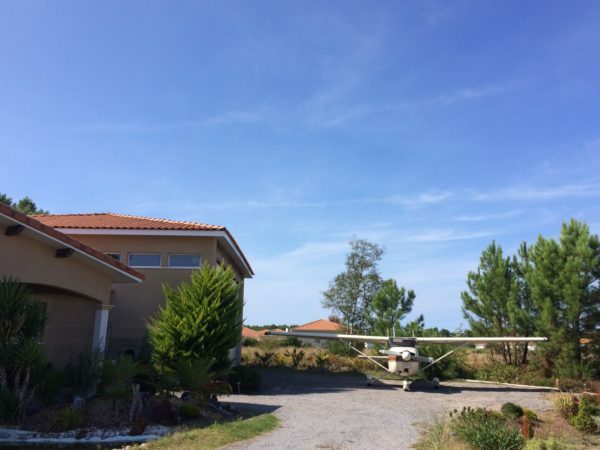 One of the houses make B&B – so we left the plane just beside the house overnight (you find it on booking.com). 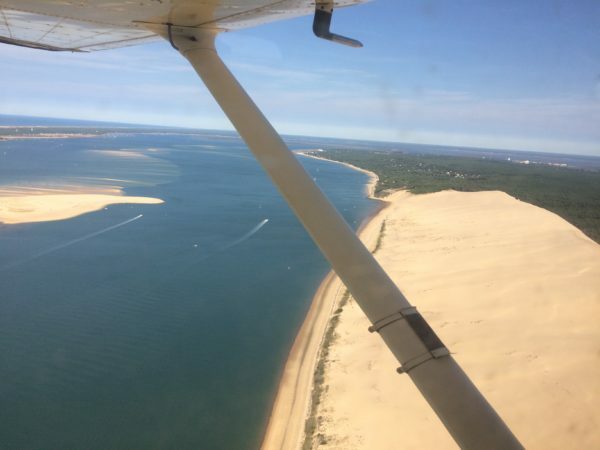 Next day we flew to Arcachon – over the Dunes of Pilat. 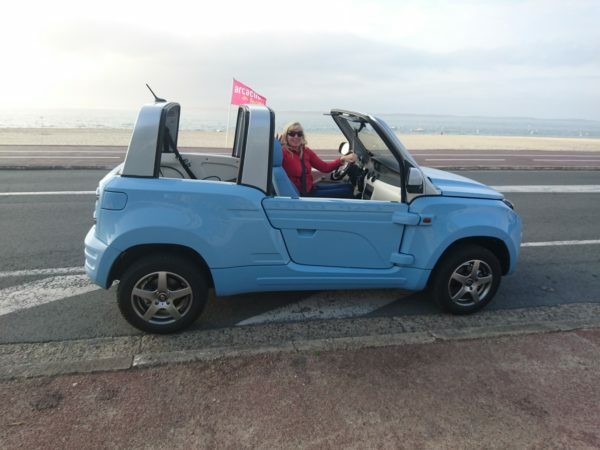 After landing in Arcachon we rented from nearby car rental Pyla Mehari an E-Mehari, fully electric (pilots discount). You can also contact tower. 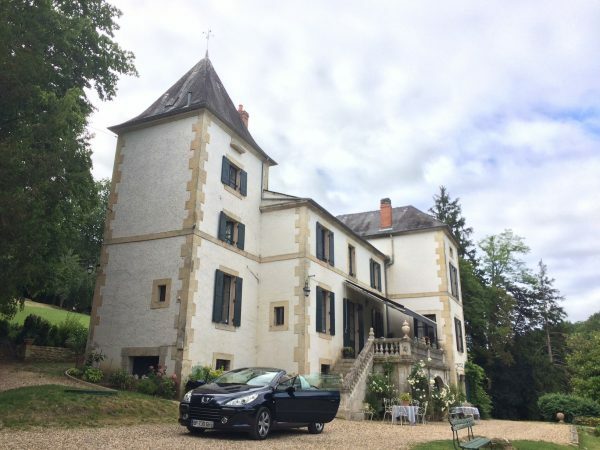 After some Oysters and French food – it was a bit windy and therefore rather cool – we returned back home. 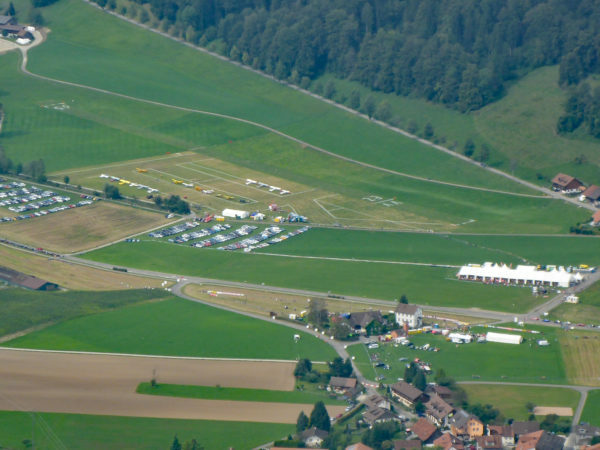 This year we attended the Hittnau fly-in, August 2016. 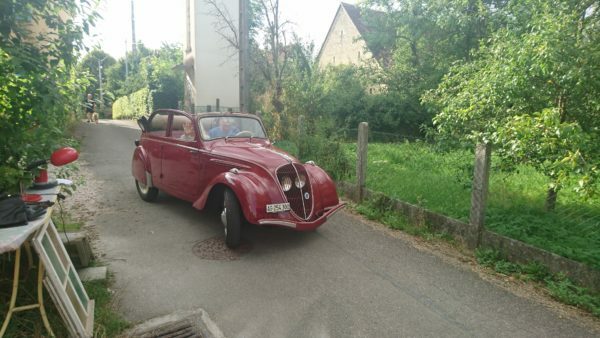 Oldtimerclassice: The airfield is only open these two days. Photos taken by Tommy. The airfield was short, but still long enough for these planes. Super Cups on the approach. 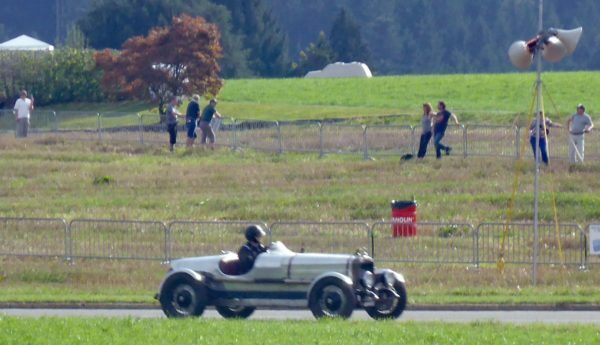 One of the several oldtimer on the course. 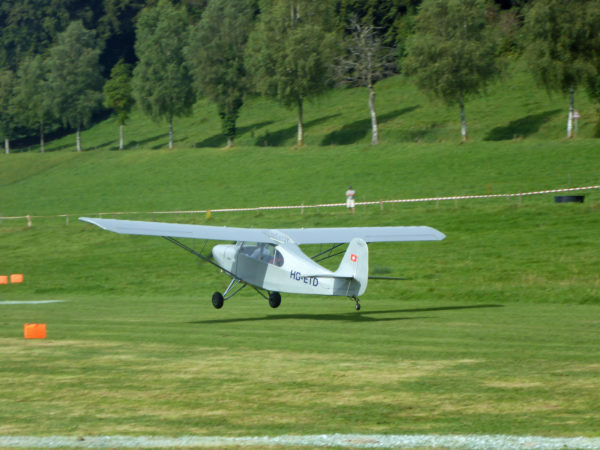 An Aeronca 1946 is landing. 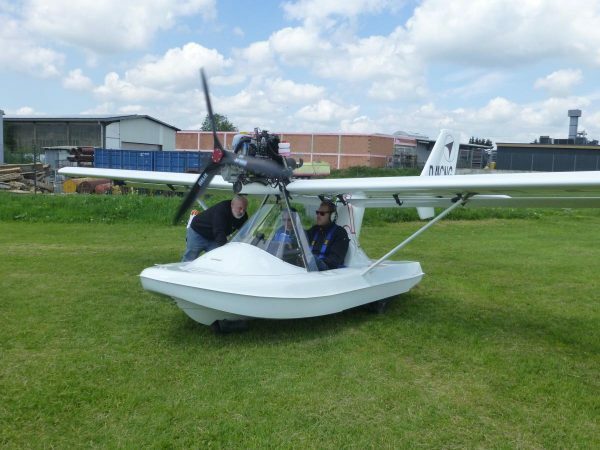 This time I wanted to find out more about the ultralight amphibium Catalina NG. 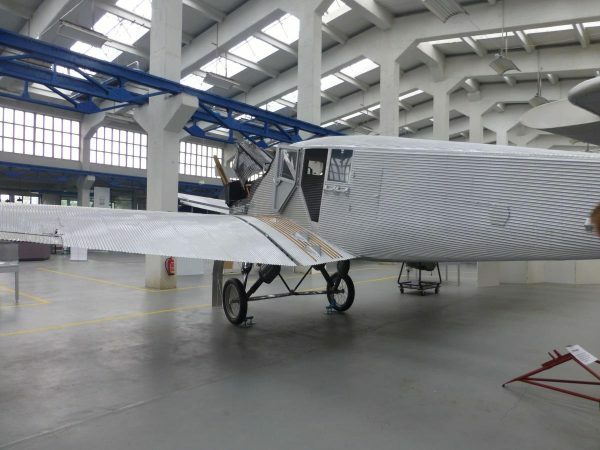 In Italy at their production site they had no flying Catalina so I had to go to the dealer in Germany. 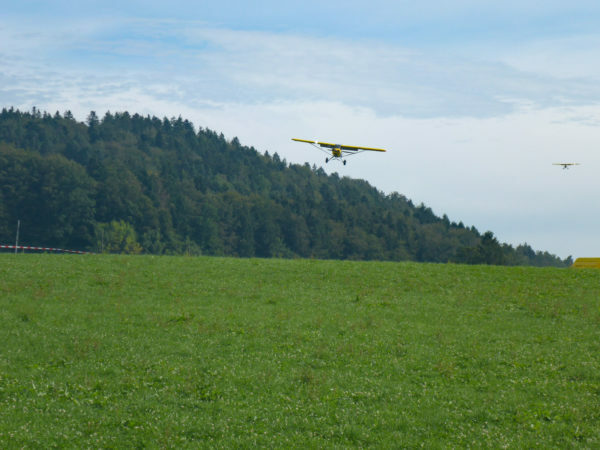 We flew to Siegerland and were picked up by Mr. Diez, the German dealer of Fly Synthesis. 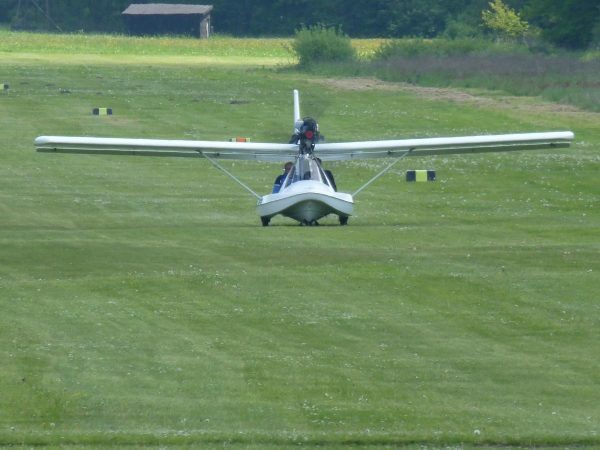 After the inspection of the plane together with an instructor we made a few exercises and landings. 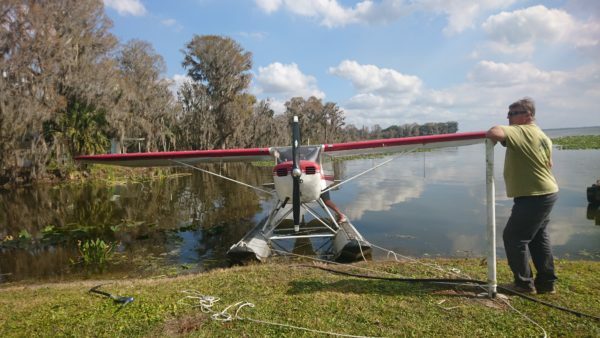 Unfortunately there is no lake in the vicinity so we could only make some landigs on the airstrip. 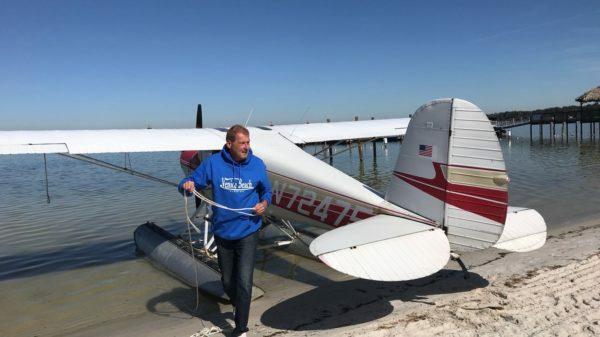 It is a funny toy, well designed and I shall visit the production site as soon as have a demo plane for flying and landings in the lagoon nearby in Italy. Because I am tall the seat position and windscreen have to be adapted as well as a new compartement for things lying around. The engine seem to be rather weak which results in a weak rate of climb, but I have to find out if this is a matter on sea level. After this visit we flew to Dessau where we visited the Bauhaus and the Museum (photo) with some Junker airplanes and more.